There IS a light. In these often gloomy times where London’s once healthy glut of record stores has been drastically reduced, it’s immensely encouraging to see a great store like Kristina Records thriving in the city’s vibrant East End. Open since 2011, Kristina has become a key focal point for the music community in North East London and beyond. 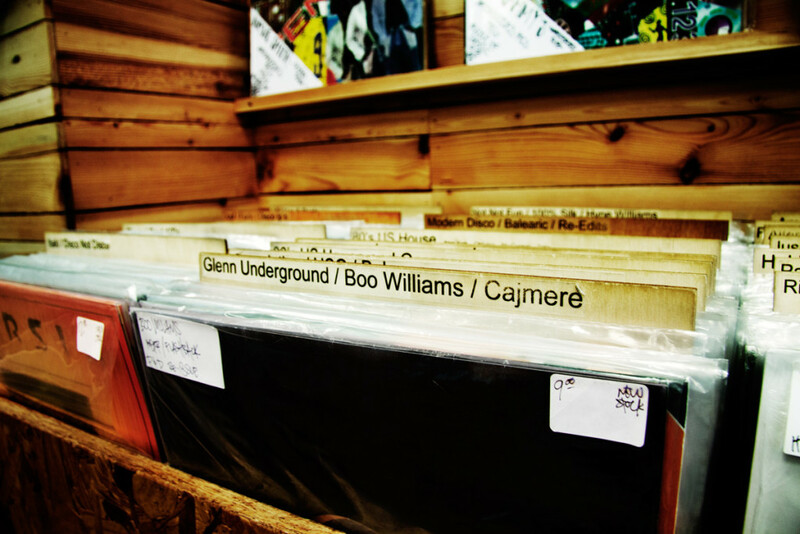 The shop stocks a carefully selected assortment of new & second-hand records, showcasing the owners tastes while covering a substantially wide range of music – from limited underground house 12”s to avant-garde electronics, jazz, disco, hip hop, punk, and unearthed gems from Africa to Brazil. Kristina is not just an excuse to avoid the trip to Soho, but a leading influence on the sounds emanating from the radio stations, bars, and clubs of the area; while leading the charge of a healthy music community formed around its local radius. 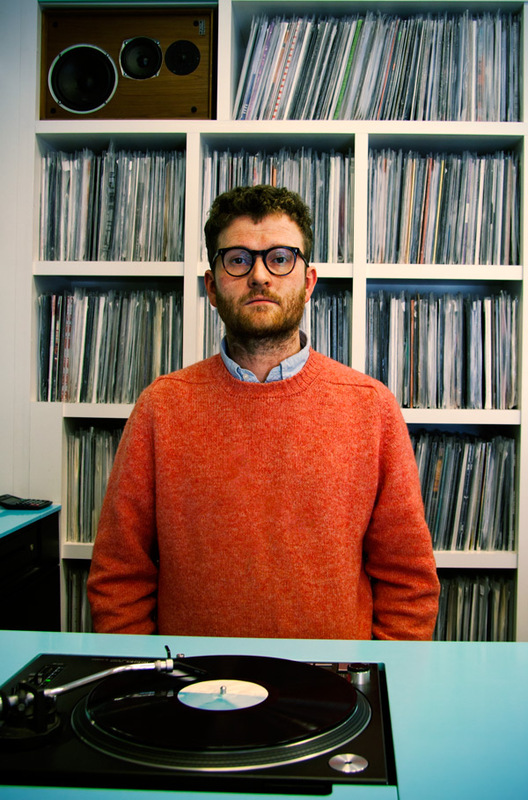 Read our interview with store owner Jack Rollo below to get a better insight into the history and outlook of this vinyl paradise. All photos taken by CF’s Arash Fattahi. CF: How did Kristina Records start and what led you to do open up the shop? We all worked together at another shop and wanted to work for ourselves. After a lot of planning and preparation we opened in July 2011 and, so far so good! 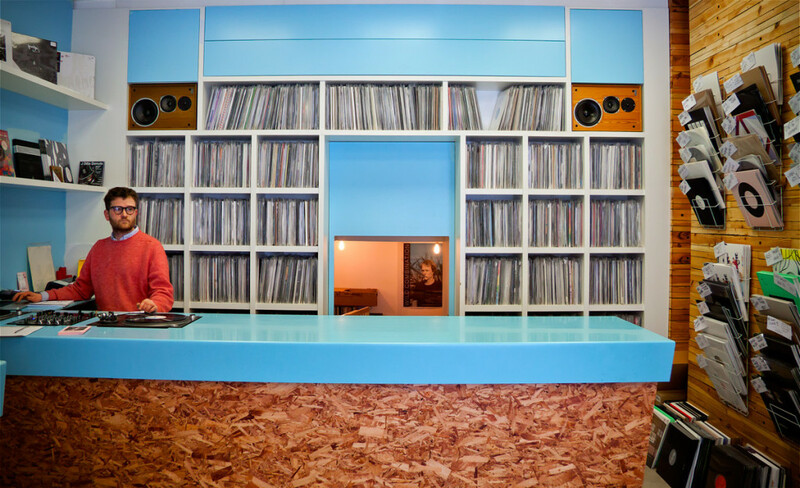 CF: A lot of record stores have disappeared in the last few years, as a result of Internet downloads or higher rents, while on the other hand vinyl has been re-discovered: how do you see this? Can Kristina be an inspiring and successful model to turn things around and bring back the record shop to the high street, or does it only work in a community such as East London? The market for vinyl has completely changed in the last ten years, Lots of places have closed but things feel really positive right now, we are getting more and more first time customers who have just bought a turntable or are rediscovering their love of record collecting. East London definitely has the right kind of community to support a vinyl shop but anywhere there’s a vibrant music scene and cheapish rents should be able to support a shop like ours. CF: What’s the relationship between Kristina and its neighbors? Considering you’re side by side with late night venues, community radio stations, and the likes. Does location influence your stylistic choices in some way? 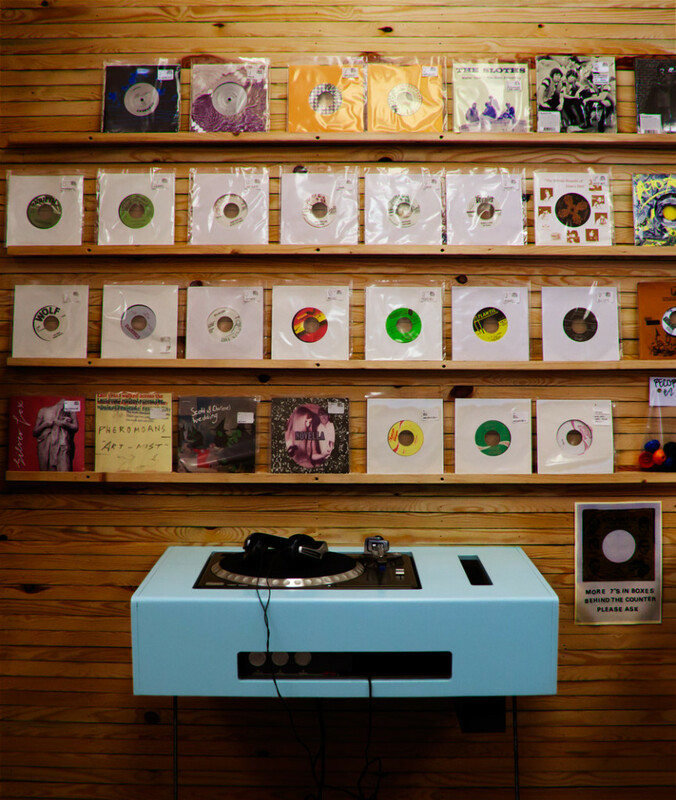 A record shop should be part of the community, a place that people can come and hear, talk about and buy music. 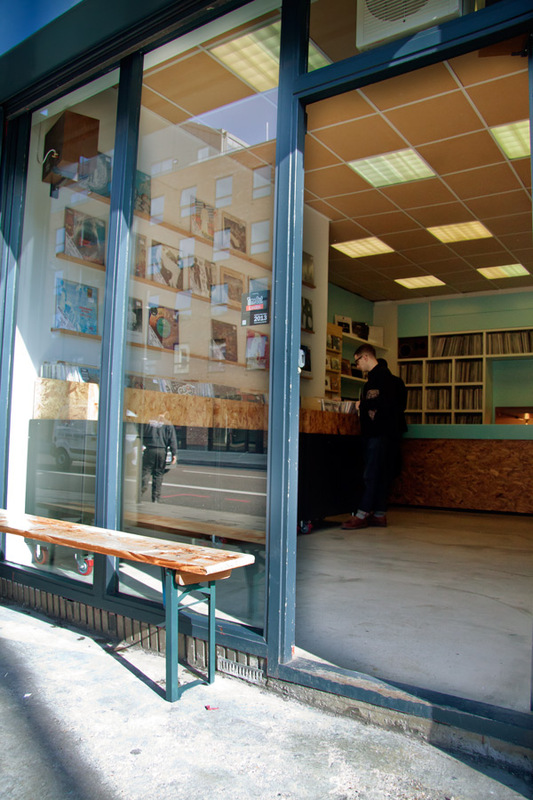 There is so much great stuff going on around us in Dalston, NTS Radio is a good example, those guys are in the shop all the time, what they play influences what we stock and vice versa. CF: On our visits we are always impressed by your wide selection of genres and rarities that distinguish the shop and make it appealing for collectors. 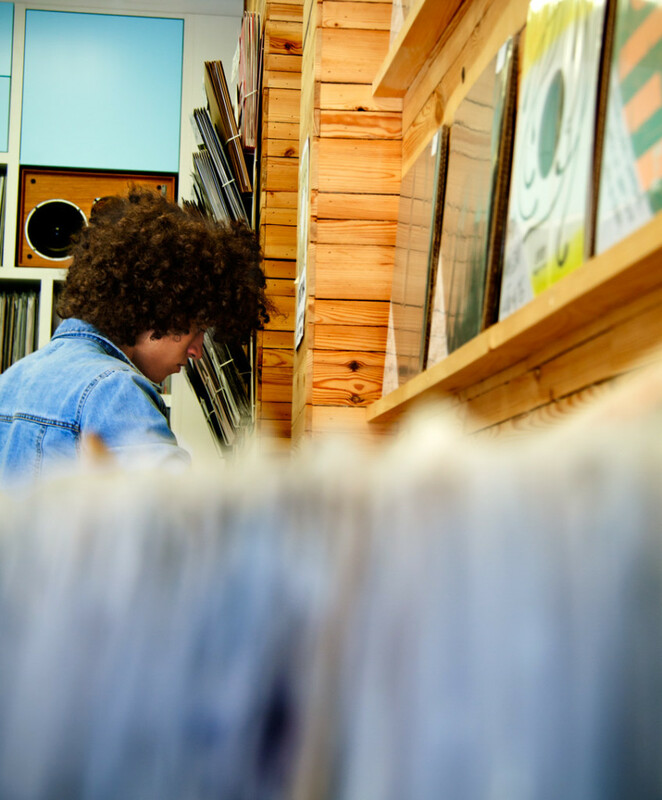 What are your criteria when you’re looking for new releases and second-hand material? 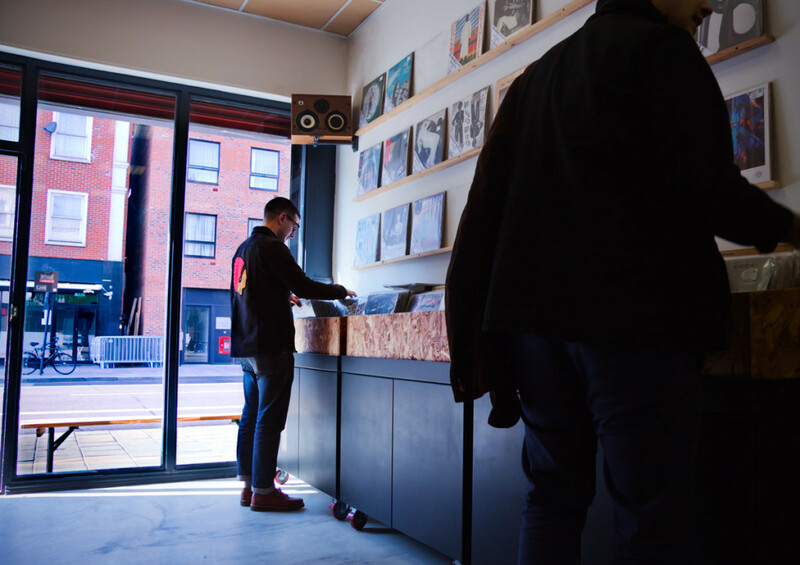 The whole idea behind the shop when we started was to only stock good records, records that we have chosen and believe in, so there’s no set criteria just a level of quality of stock that we aspire to. CF: Apart from Kristina, which establishments would you recommend for anyone collecting wax in London or elsewhere? There are so many great shops in London, Phonica, Soul Jazz, Reckless, Rough Trade, Honest Jons etc. Further afield i’m a big fan of Idle Hands in Bristol and Volcanic Tongue and Monorail in Glasgow. CF: What would you say is the “perfect” soundtrack to the shop. Are there any particular records that you are compelled to listen thru the shop’s PA time and again? It’s generally just whatever new stuff has come in that week, you’ve got to know your product!! The mix of people I guess, and the museums! CF: What can you tell us about any future plans you guys have in mind, in terms of events or shop wise? We have loads of great stuff coming up, Record Store Day is approaching which was amazing last year, we’ll have DJs (including some pretty big names) all day in the shop, sale records and loads of great new stock. We are also putting on parties at the Dance Tunnel, next up is Innerspace Halflife playing live on the 29th of March.